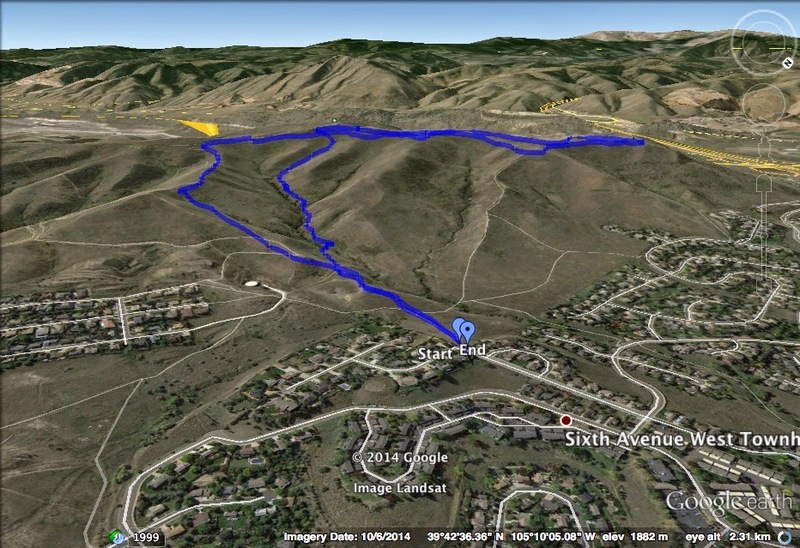 Directions: From Denver take 6th Ave to Lakewood and Exit at Colorado Mills/Indiana Street. 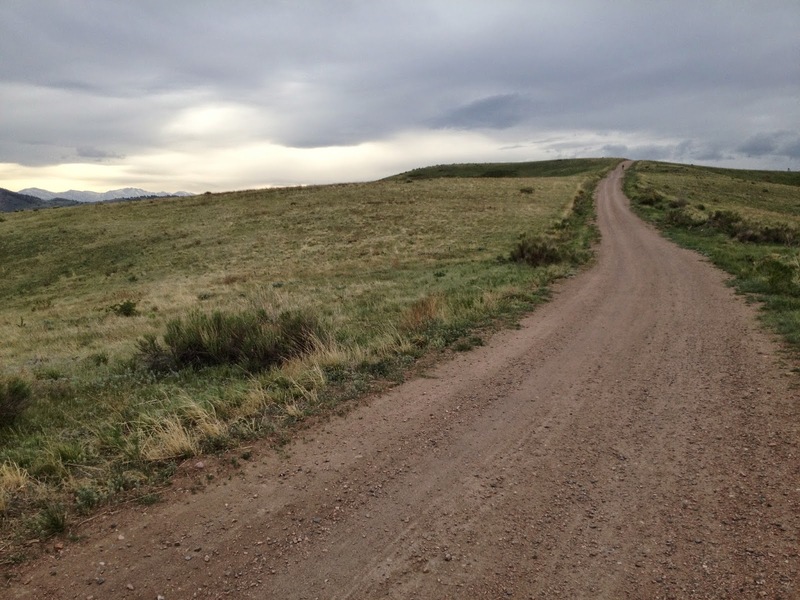 Head south on Indiana Street which becomes Ellsworth Ave. 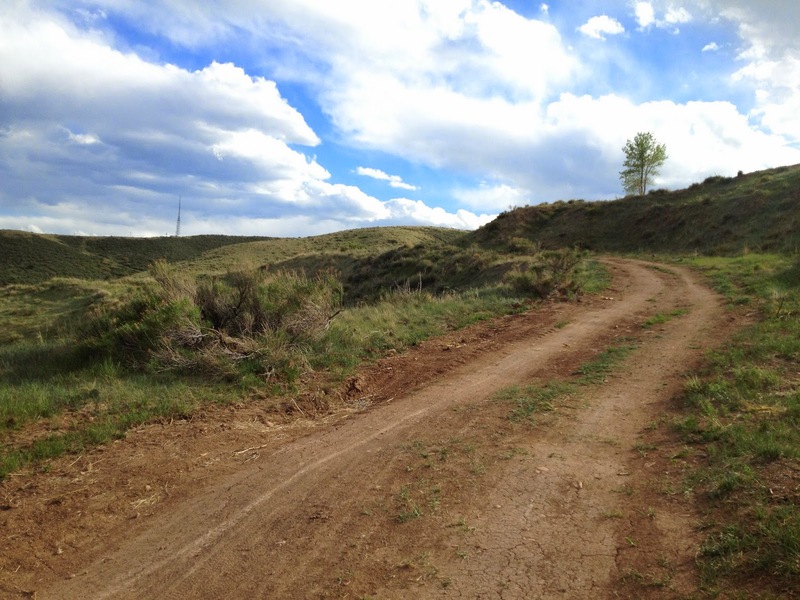 Turn left (south) onto W. Archer Place and left on S. Indiana Place as the road makes a sharp left turn, there will be a small trailhead on your right. 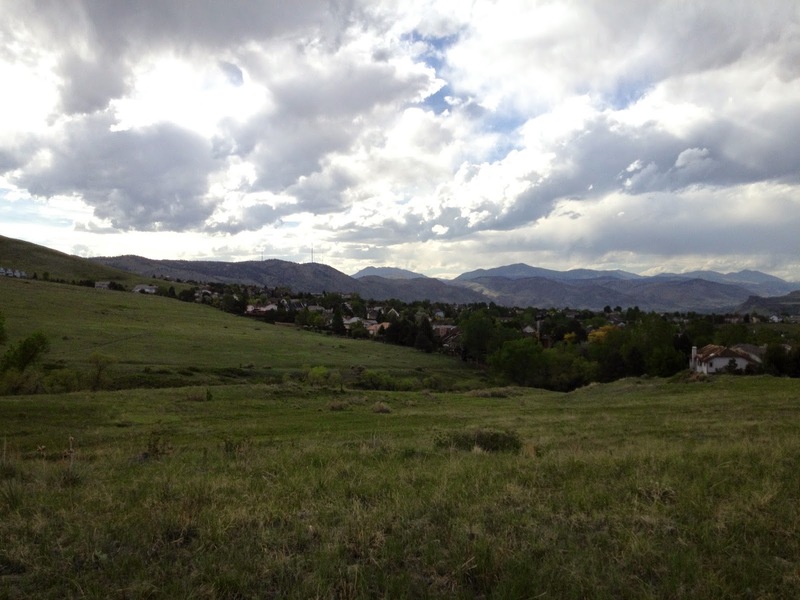 Park on the street here. 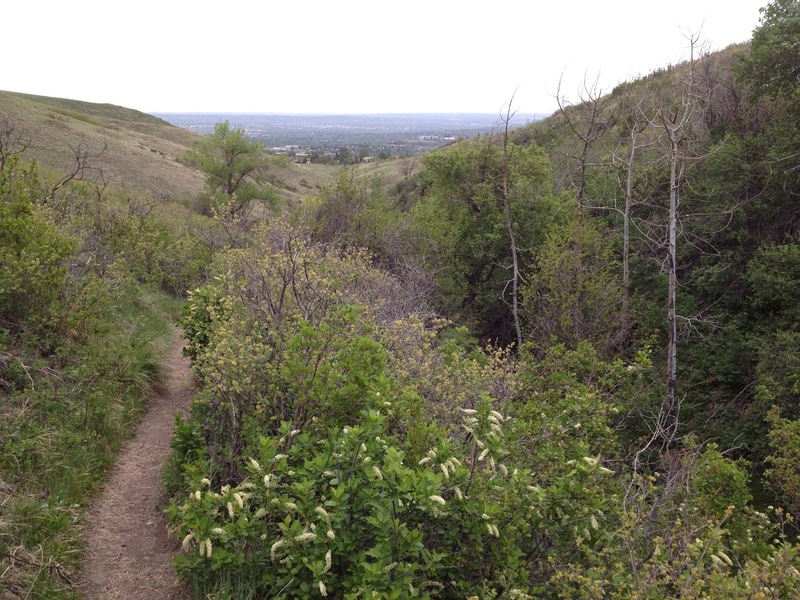 The Northern part of Green Mountain is my preferred hiking spot. 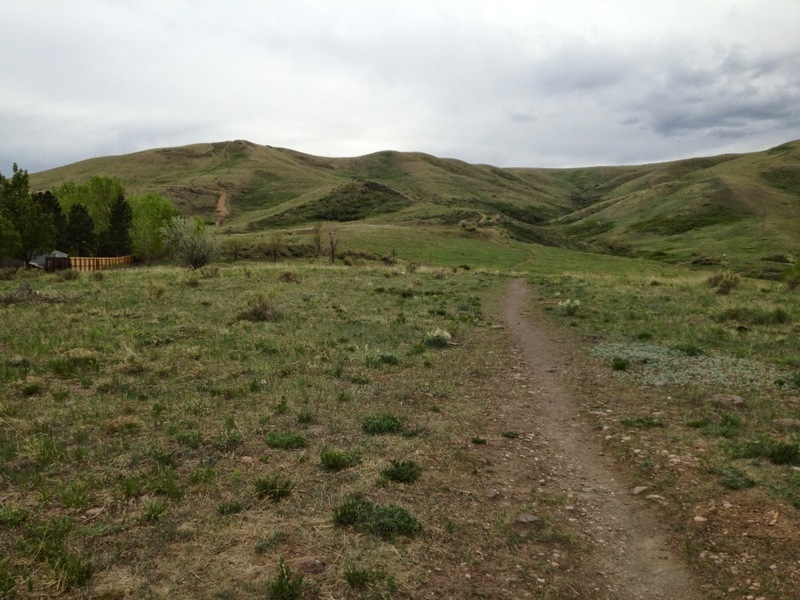 Far fewer people start here compared to the Rooney or Alameda Trailheads. 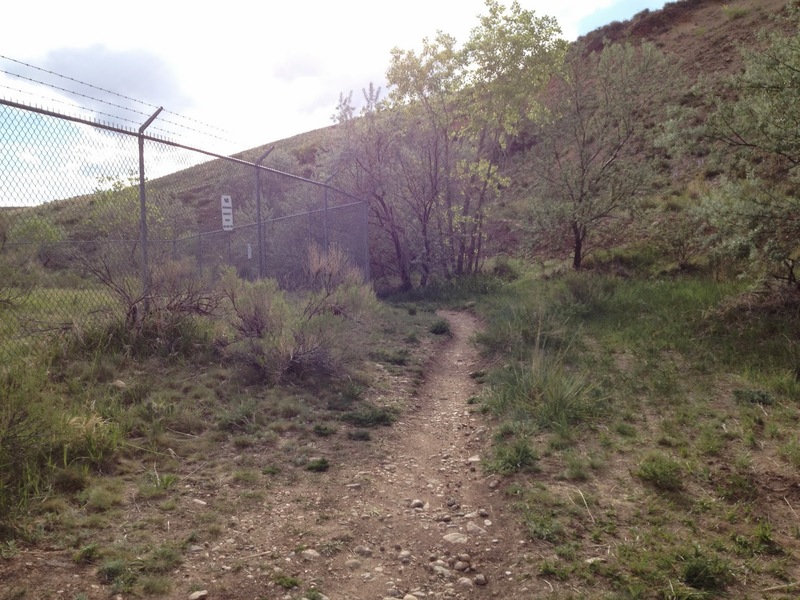 Beginning from a neighborhood access point follow the North Access Trail as it steadily climbs up Green Mountain. 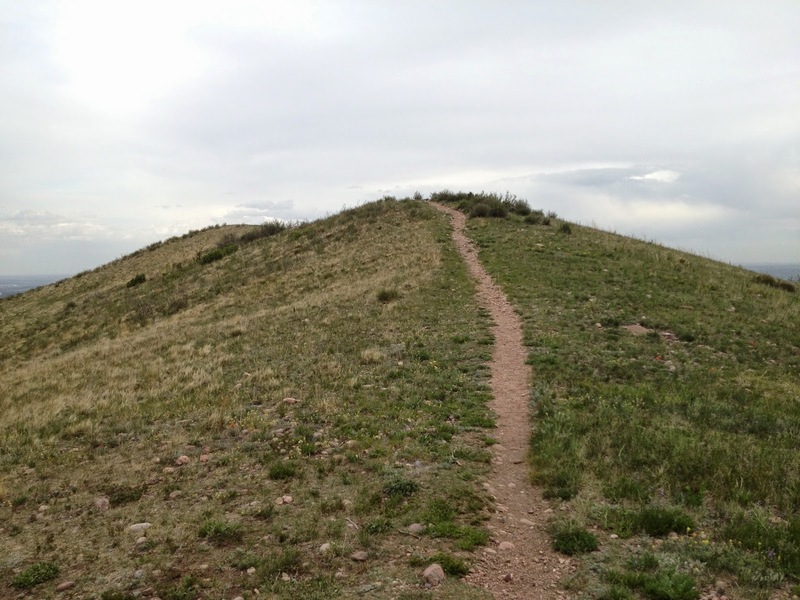 Since this is the north face of the mountain there can be snowy, icy, and muddy conditions. 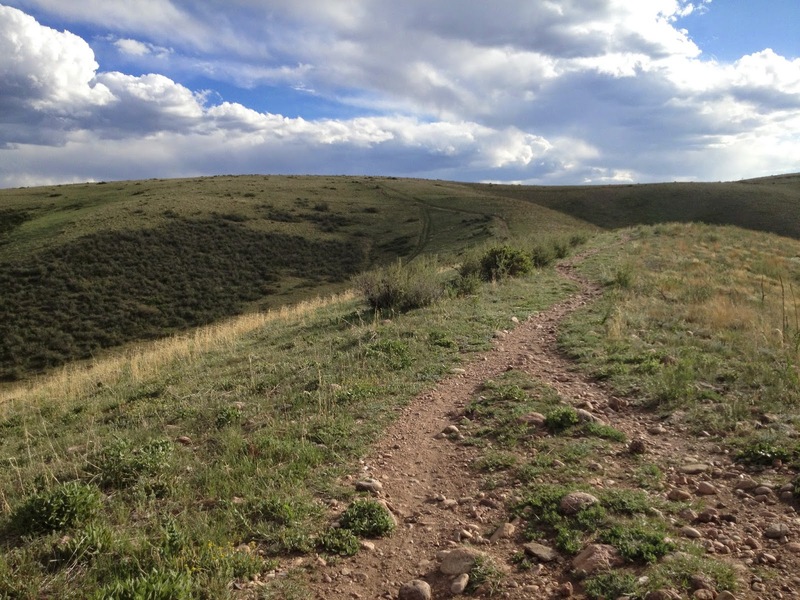 There are also many social trails that form shortcuts heading up to the Summit Loop. 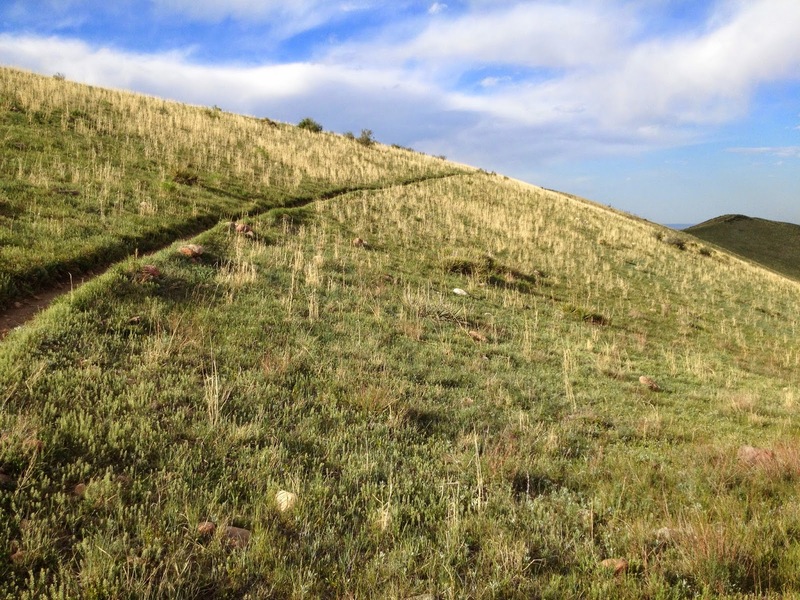 Try to stay on the main trail but either way, work your way to the top and you can’t lose your way. 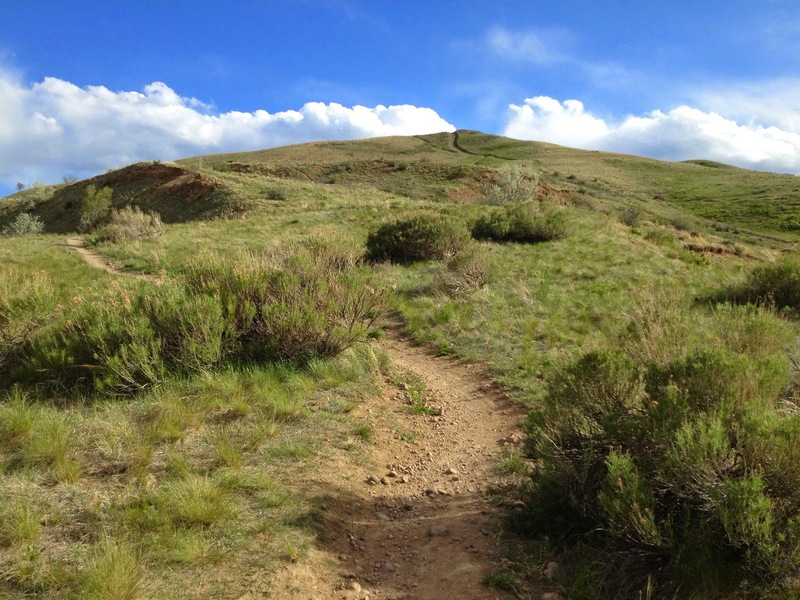 Once you reach the summit loop, you have various choices. 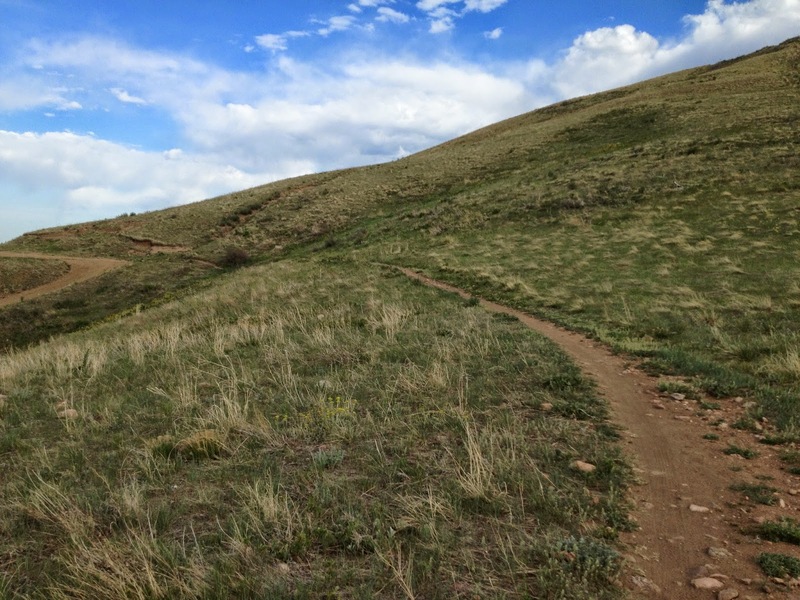 You can head south and hike the southern portion of the loop for a 4.8 mile hike, you can hike the northern portion for a 4.7 mi loop, or you can hike the entire Summit Loop for a 5.5 mi hike. 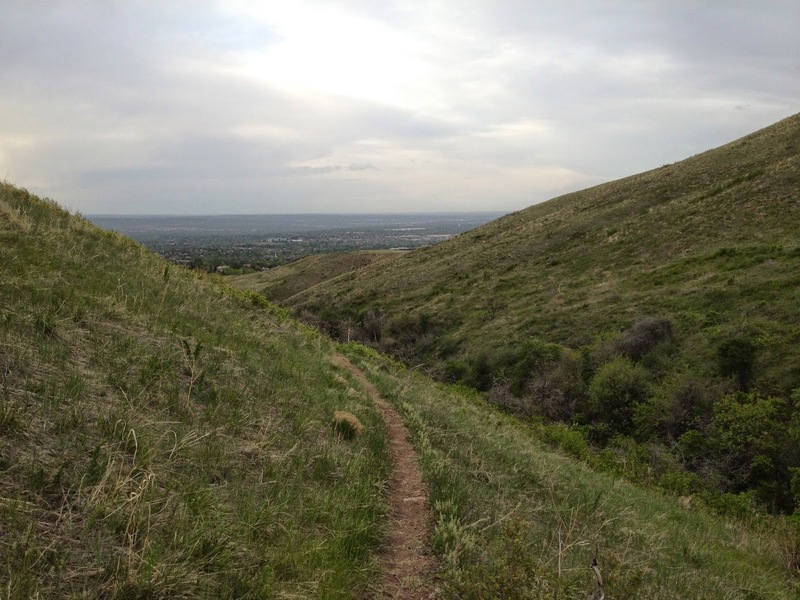 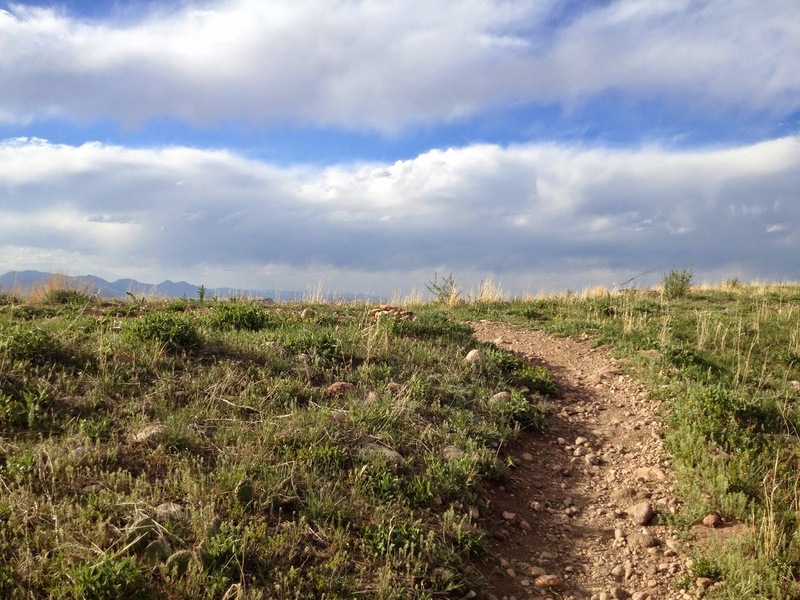 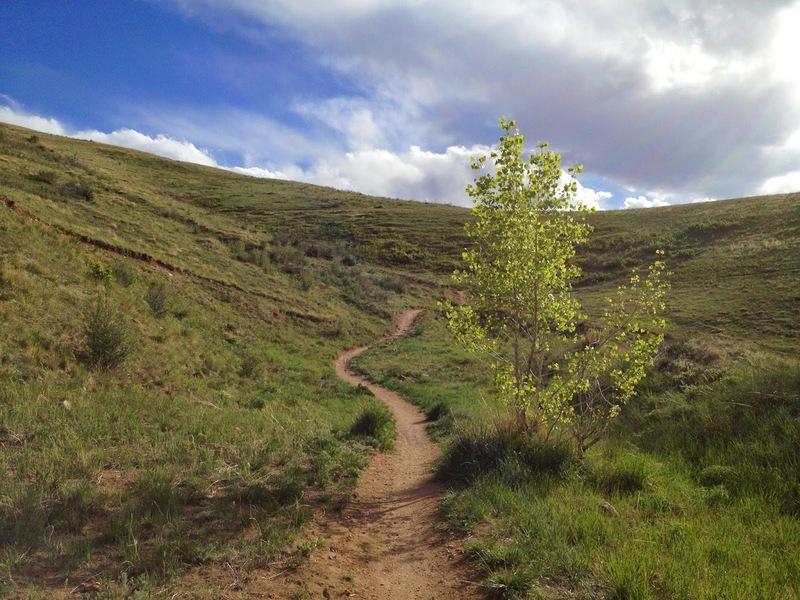 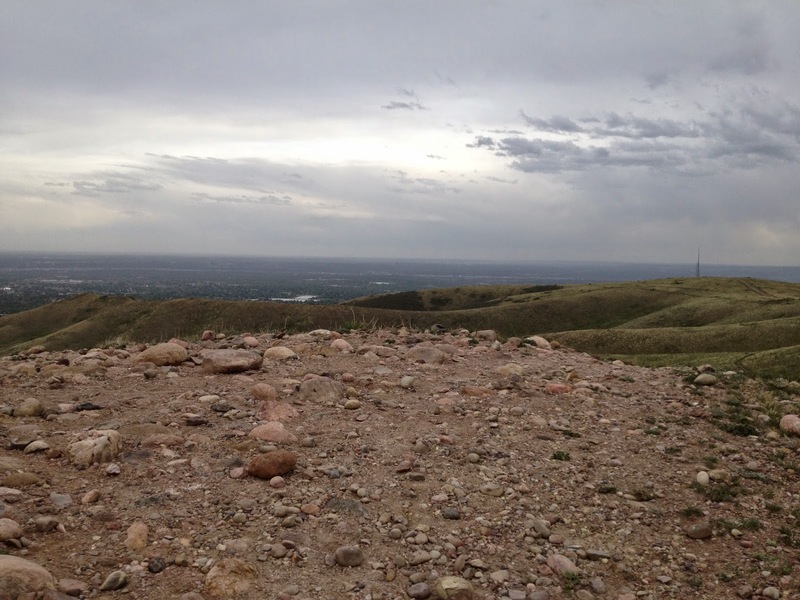 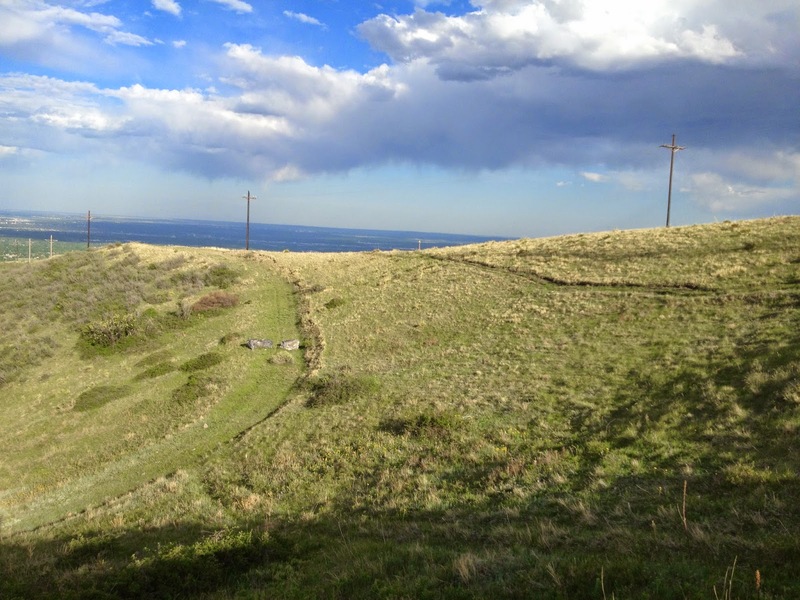 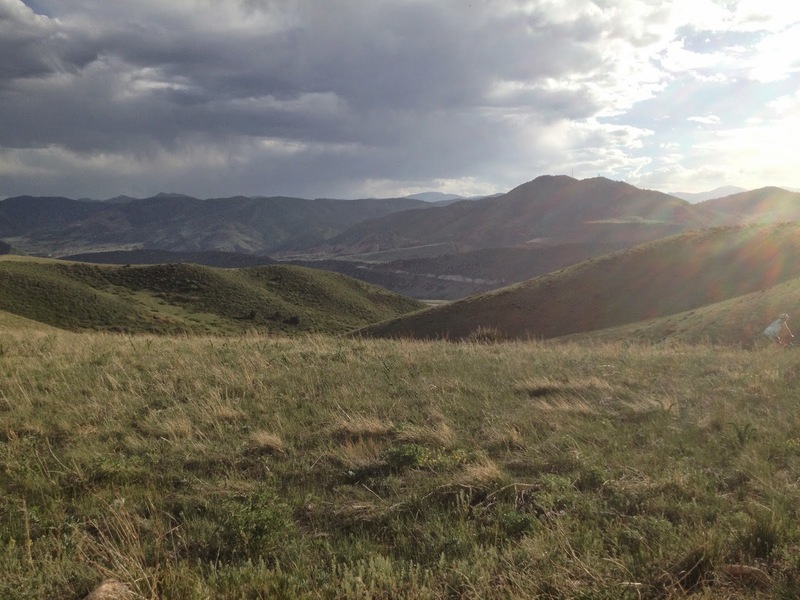 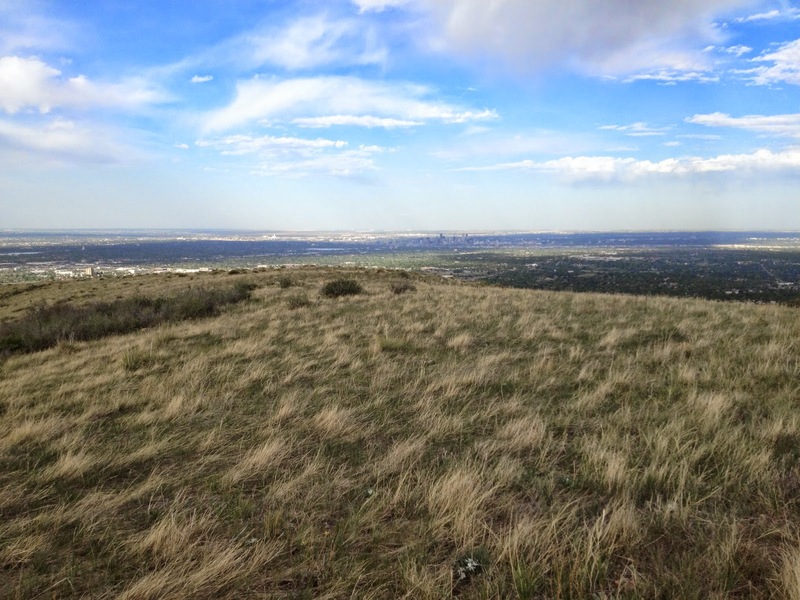 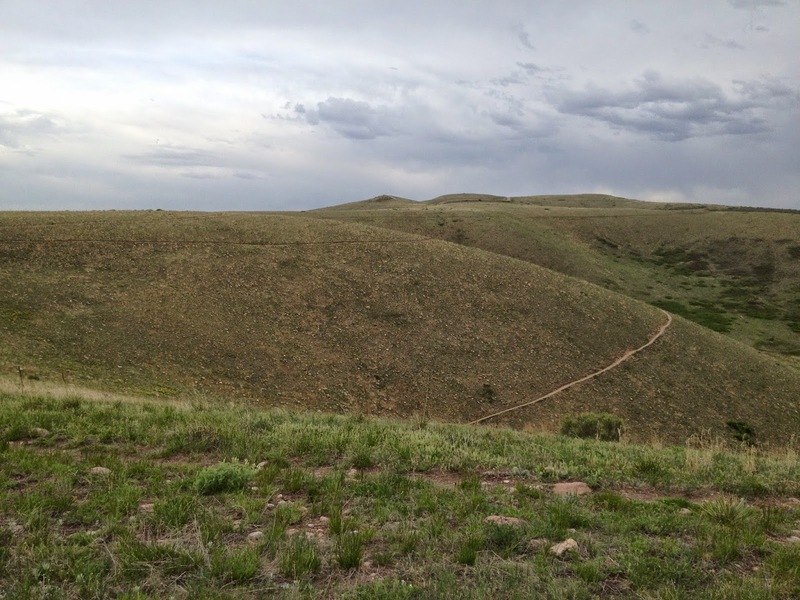 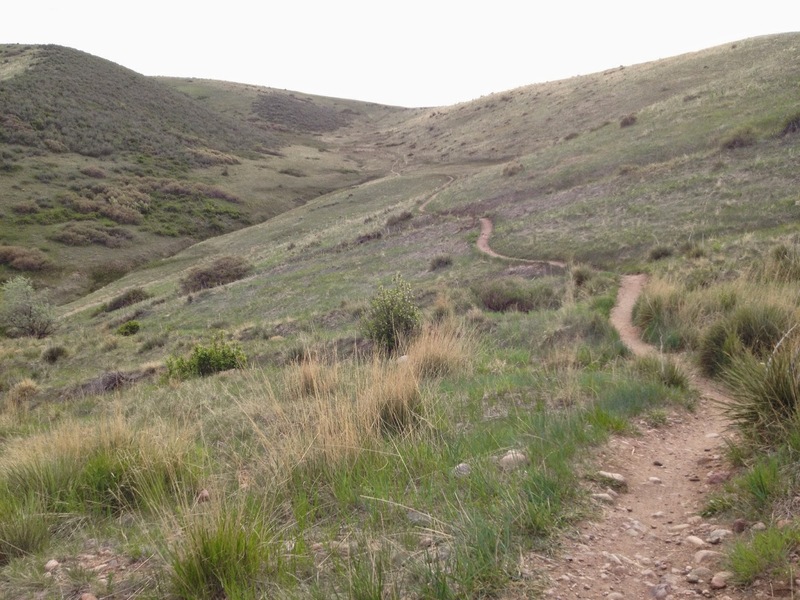 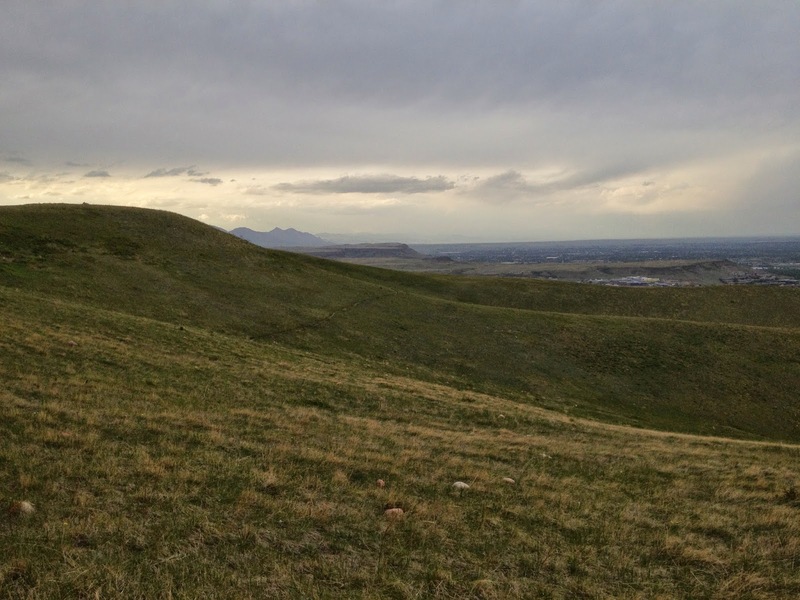 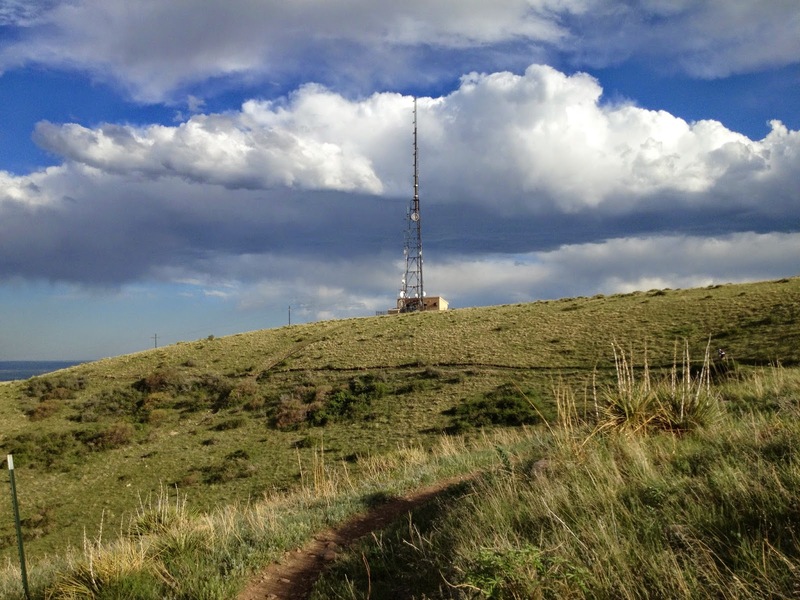 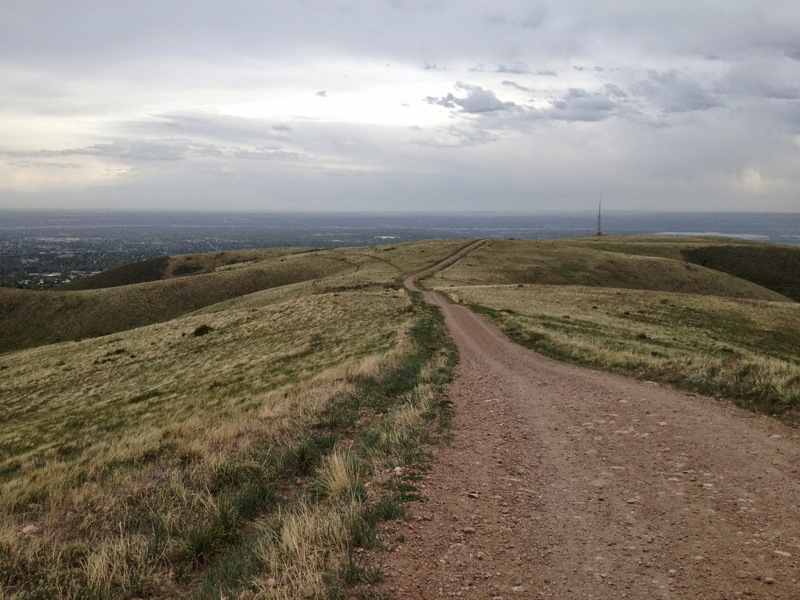 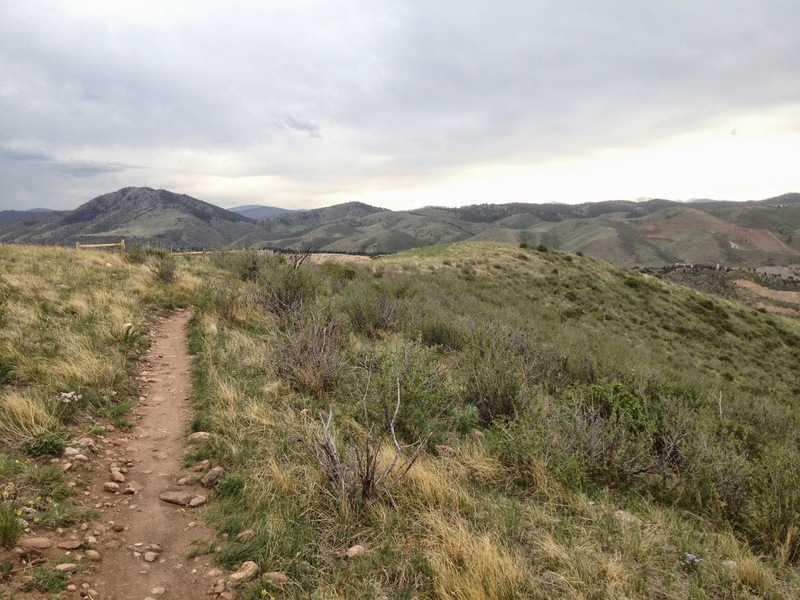 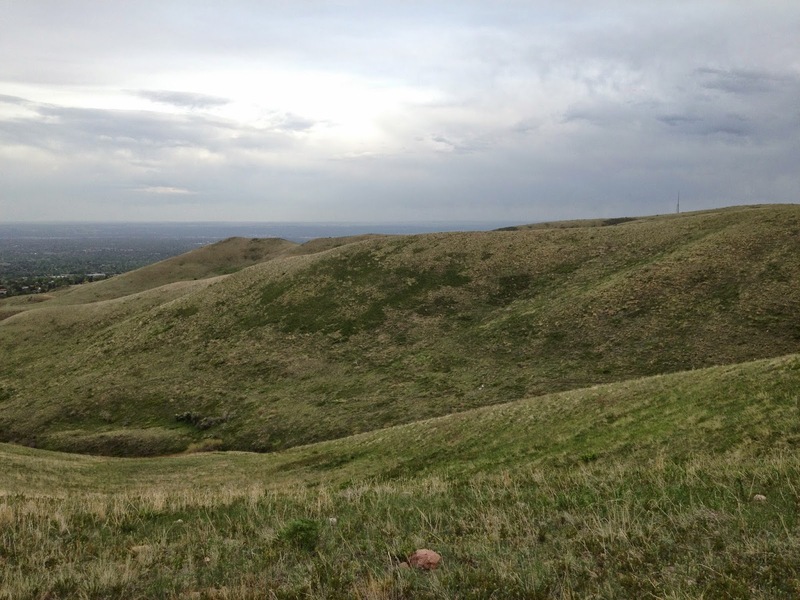 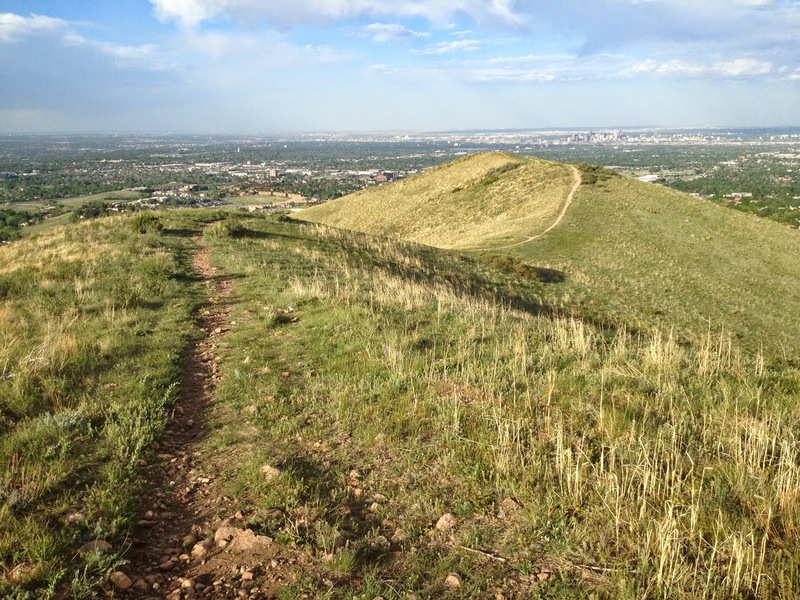 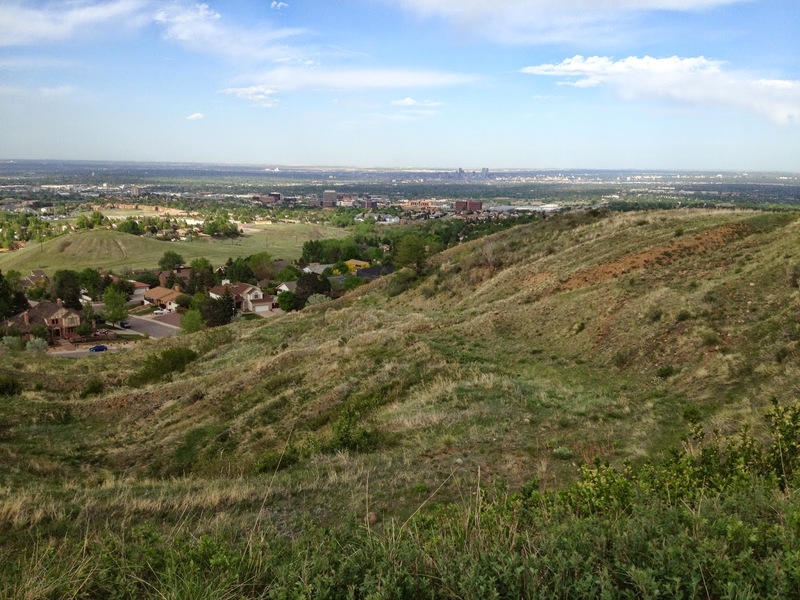 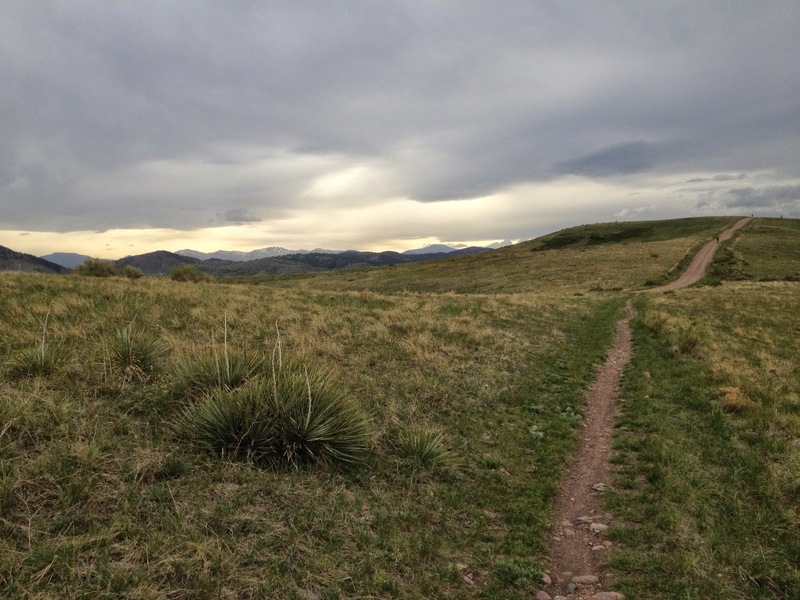 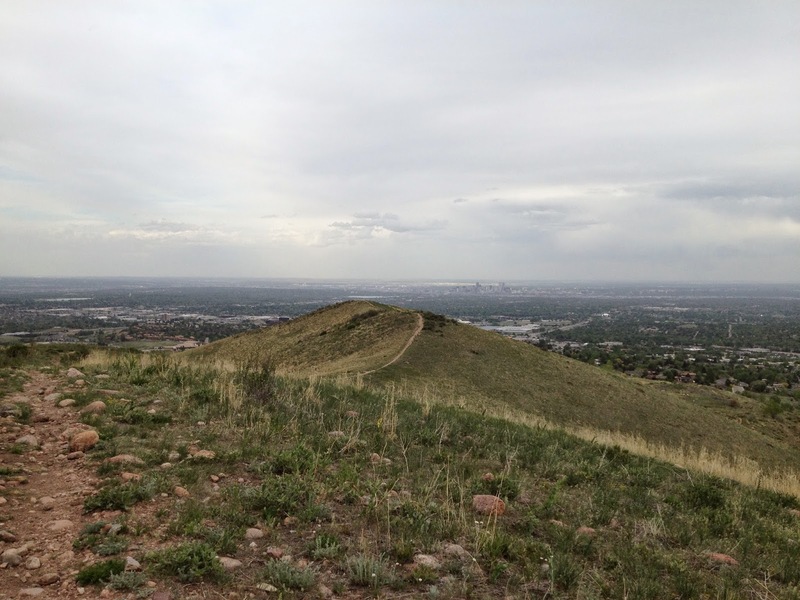 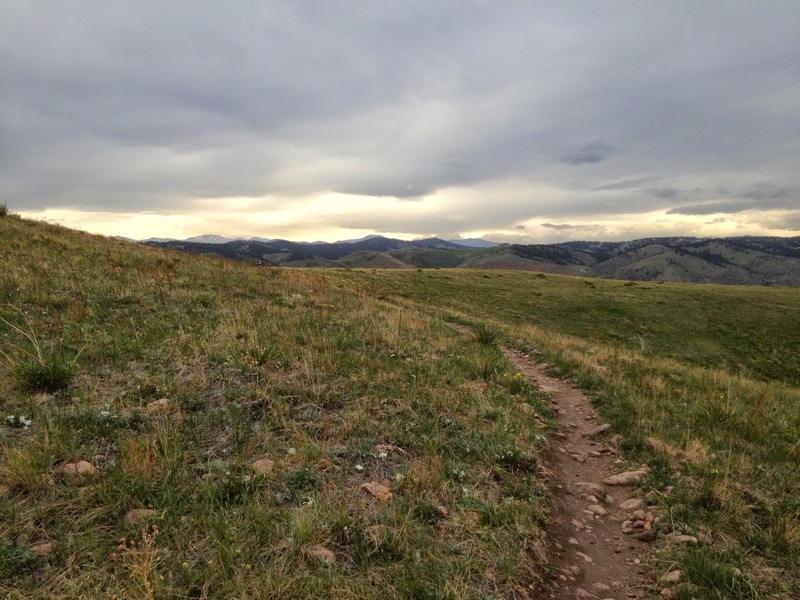 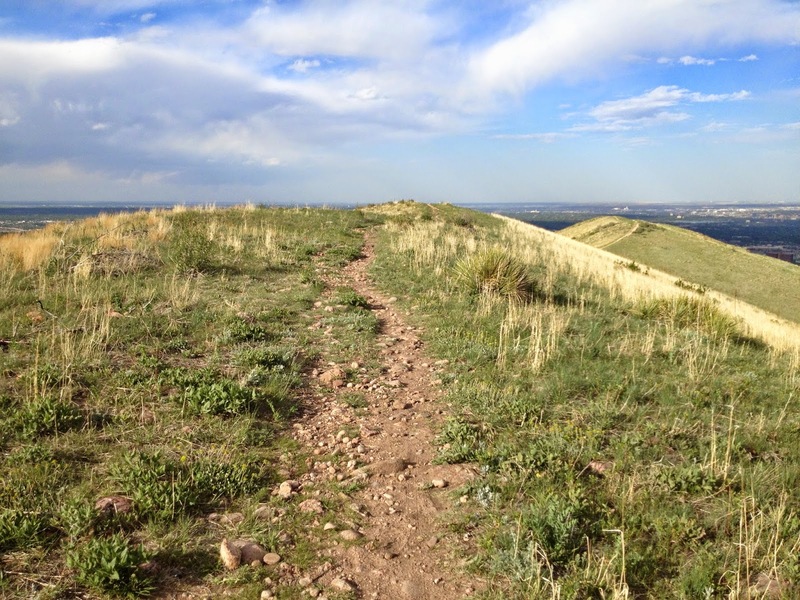 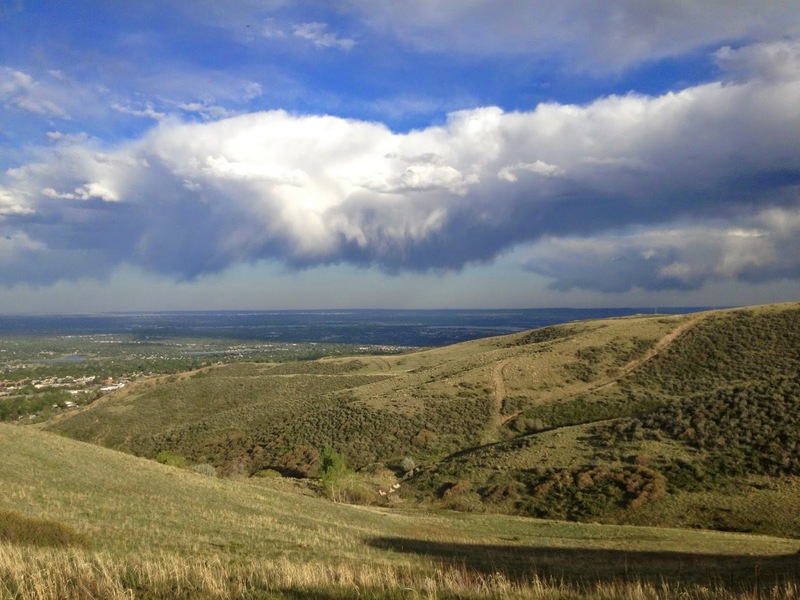 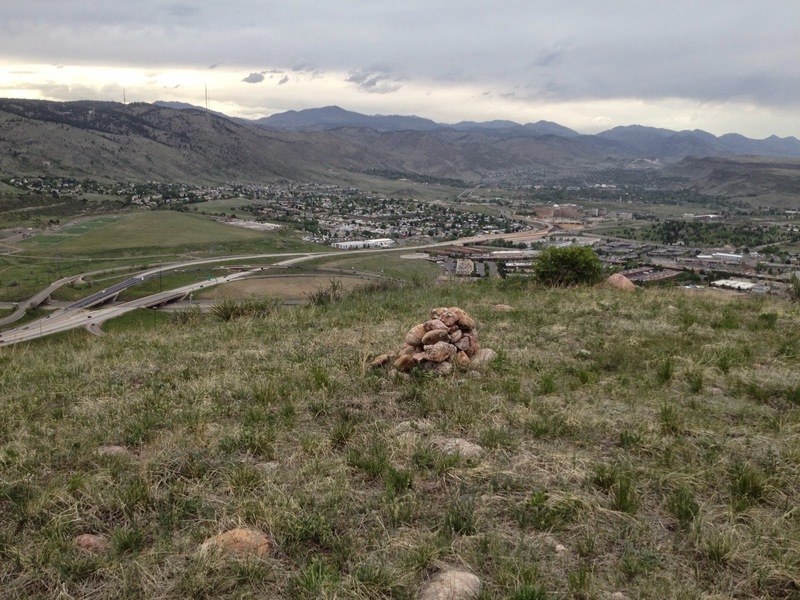 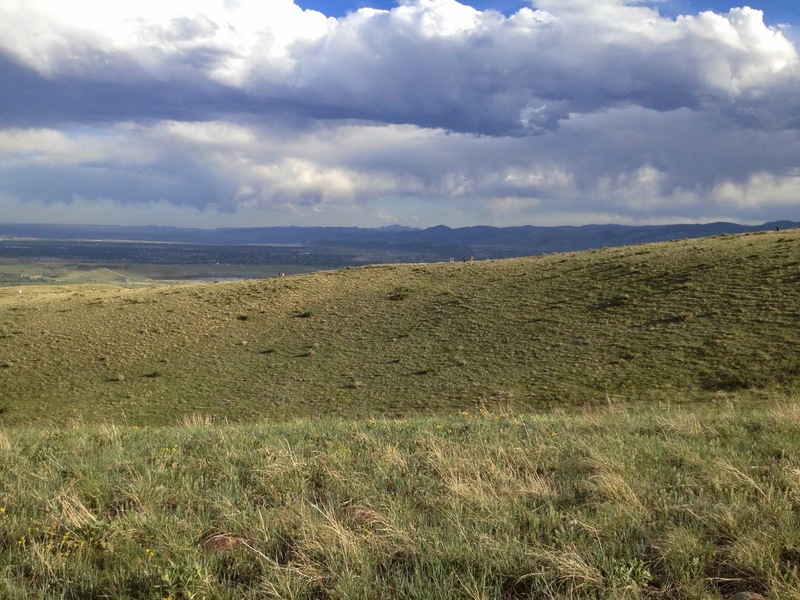 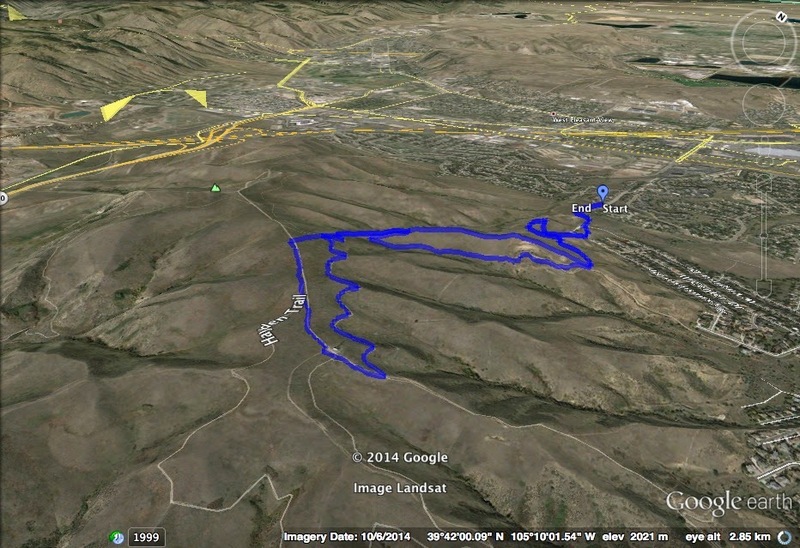 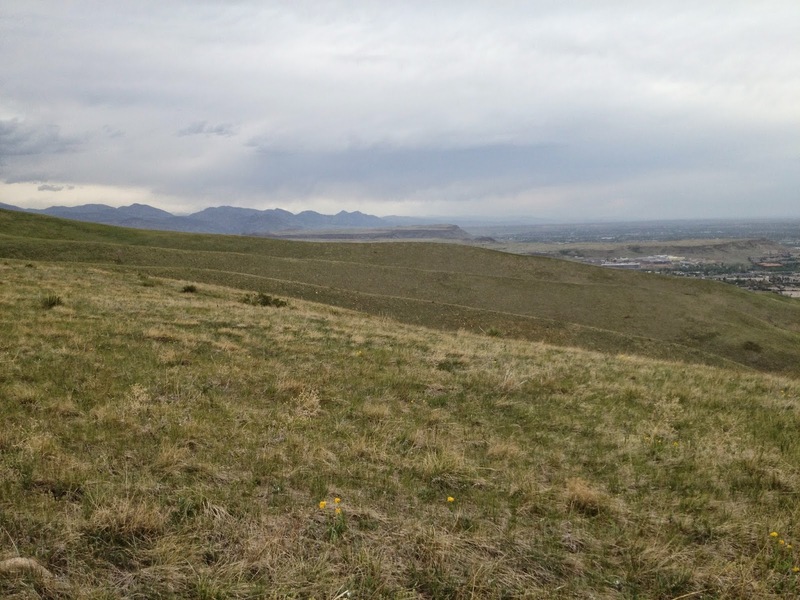 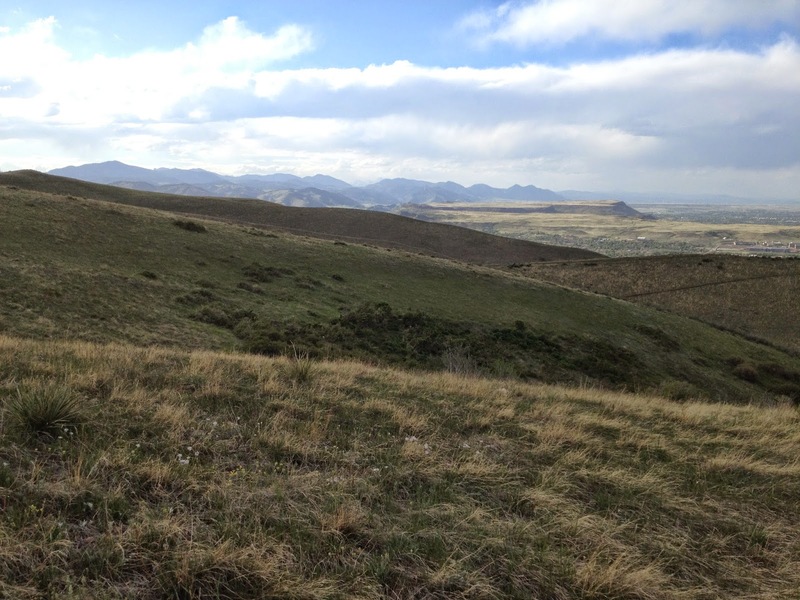 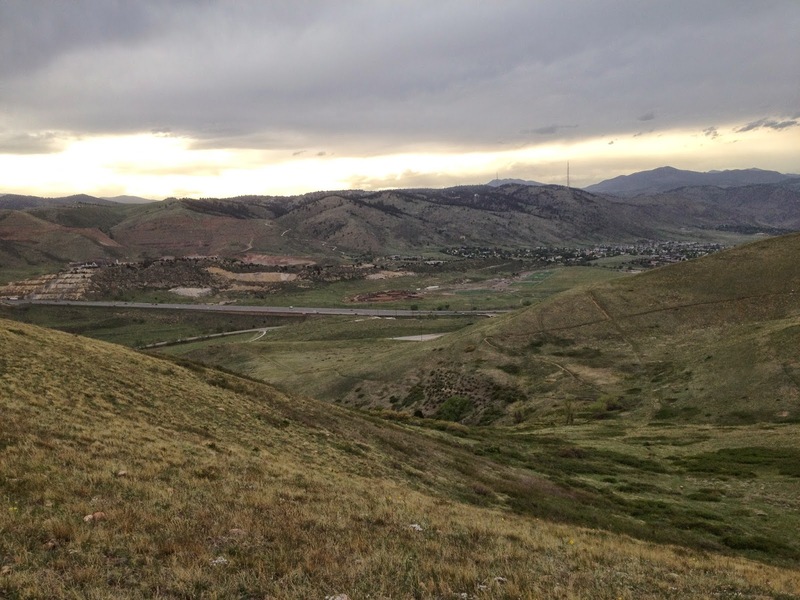 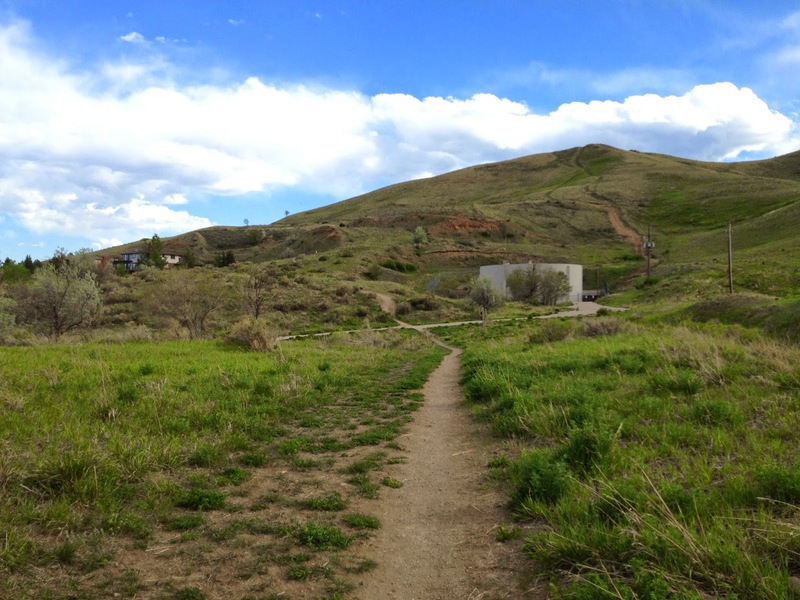 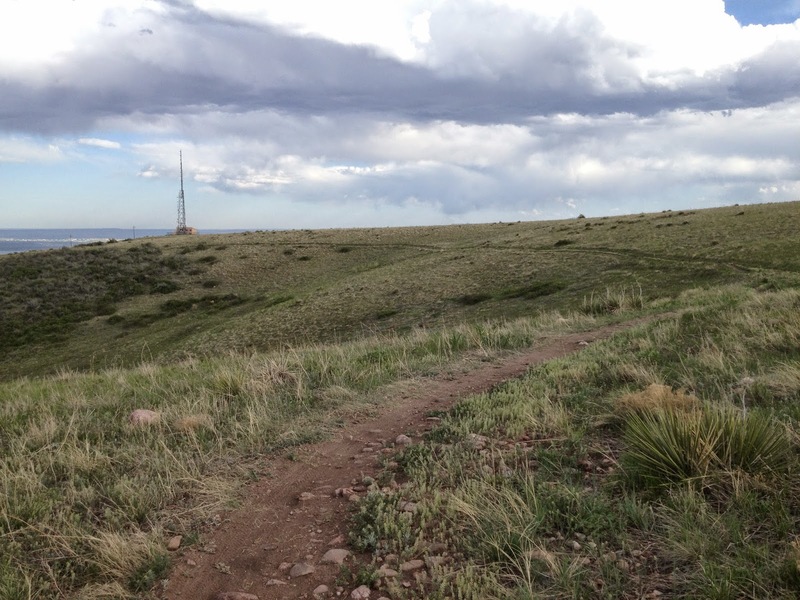 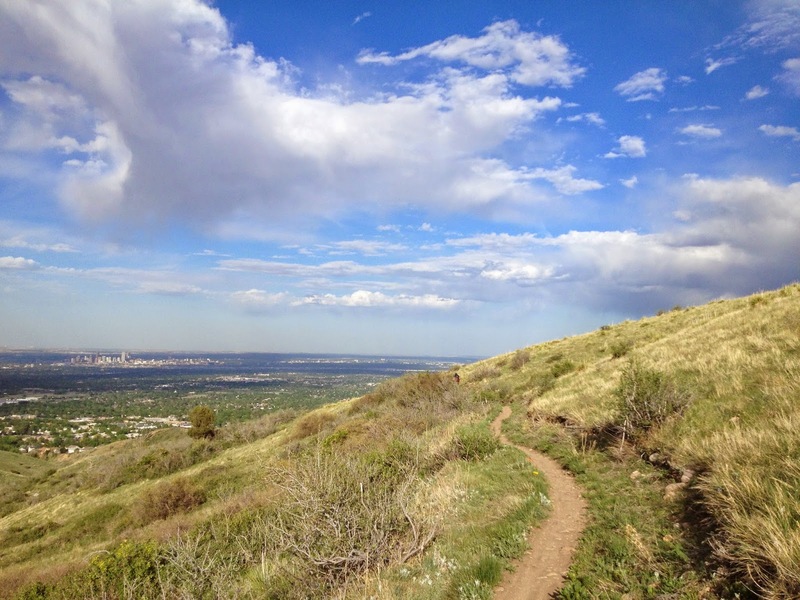 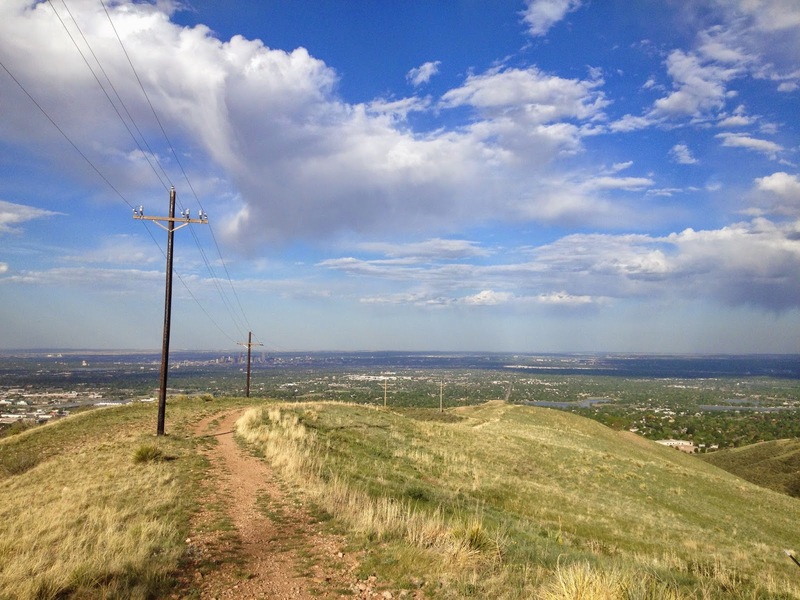 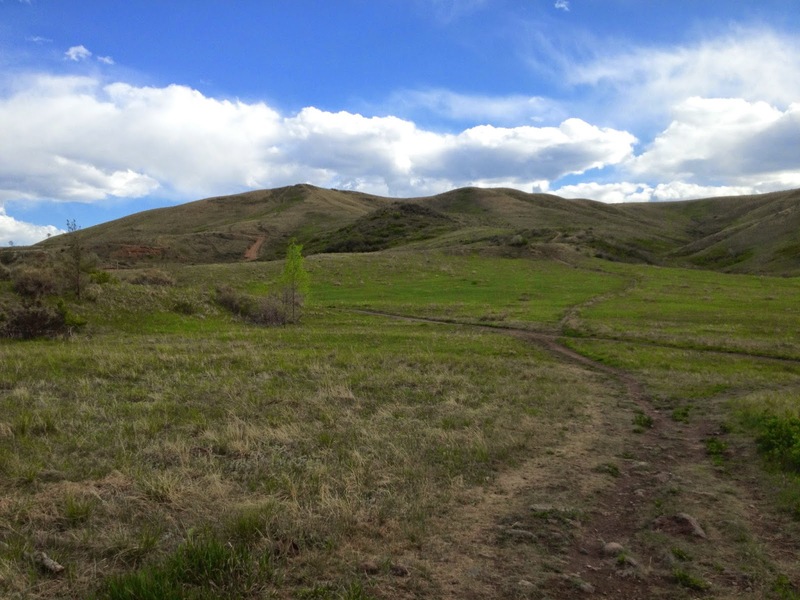 The South loop takes you down to the radio tower and the Green Mountain/Hayden trails and has wonderful views down the south foothills towards Douglas County. 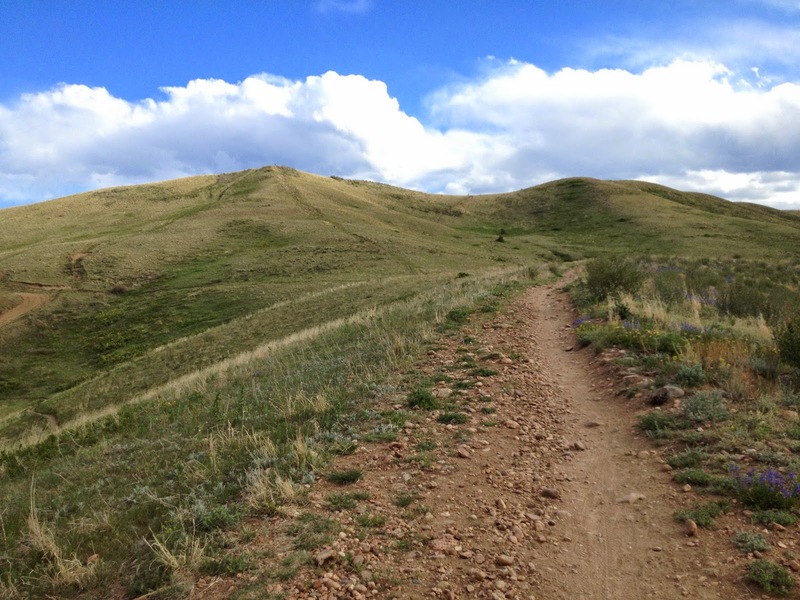 The northern loop takes you to the “actual” summit of Green Mountain and some impressive overlooks. 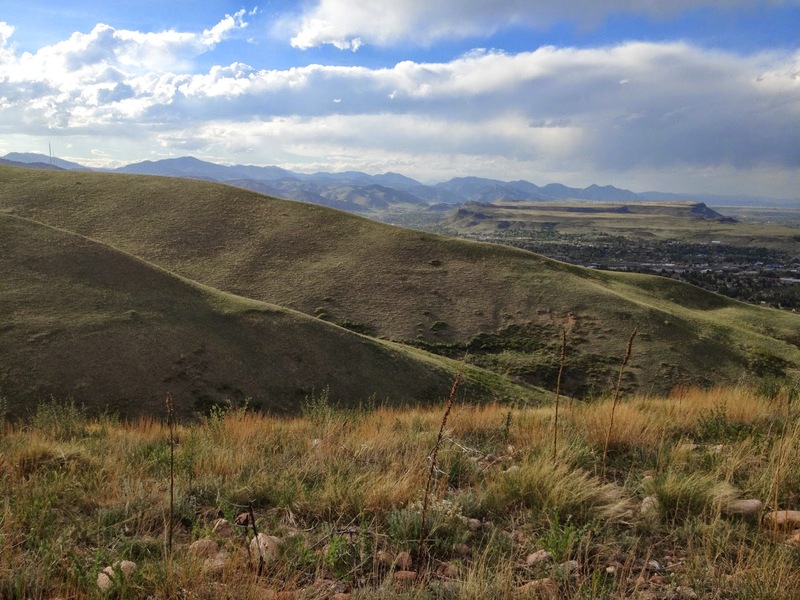 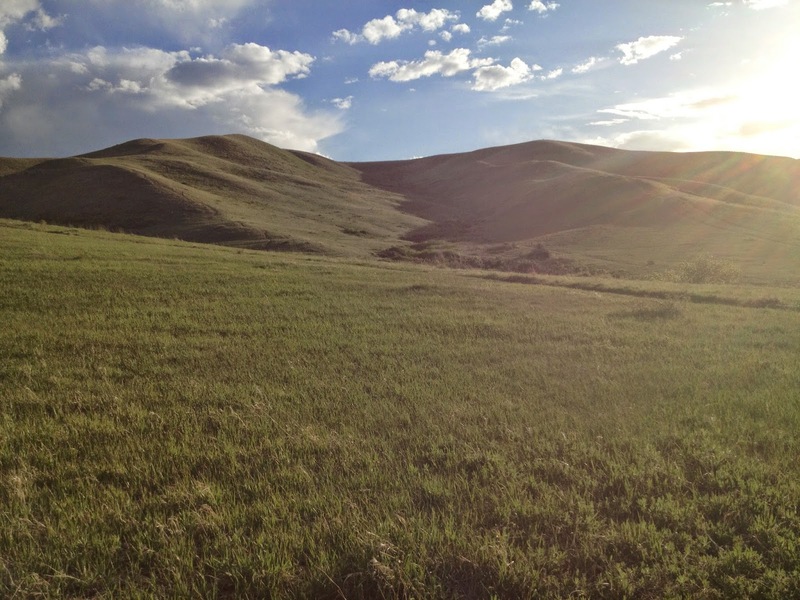 The views from the northern loop stretch out north to the Table Mountains and the Boulder Foothills beyond.